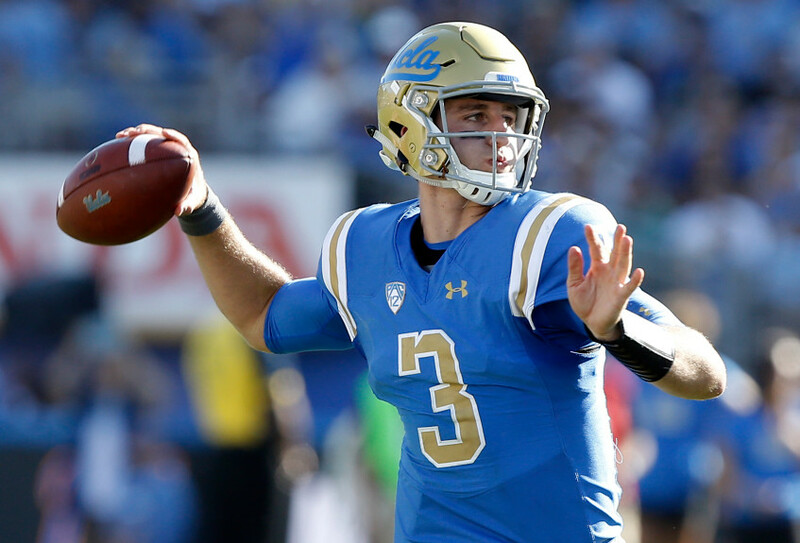 It was far from pretty, but Saturday’s 27-23 win was exactly what UCLA needed going into its bye week. 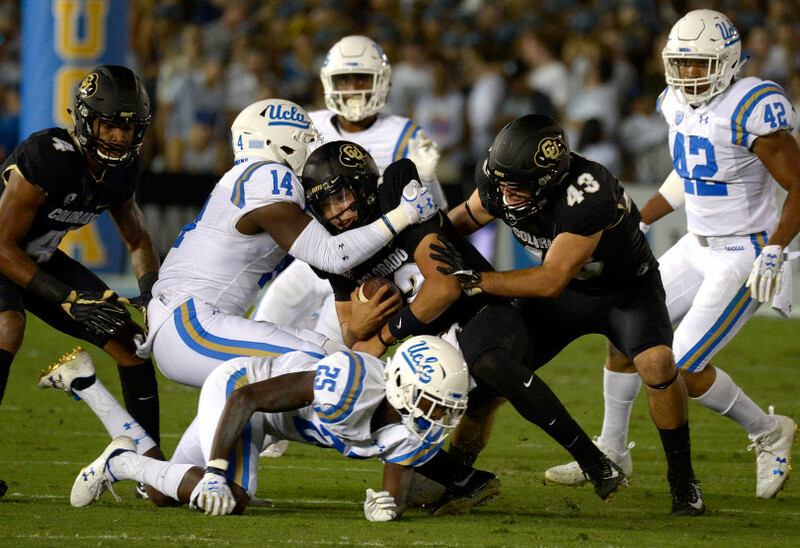 The Bruins (3-2, 1-1 Pac-12) used 15-play, 79-yard drive that lasted more than six minutes in the fourth quarter to salt away a crucial conference victory and avoid a three-game losing streak. On Colorado: Wasted opportunities cost Colorado. Again. 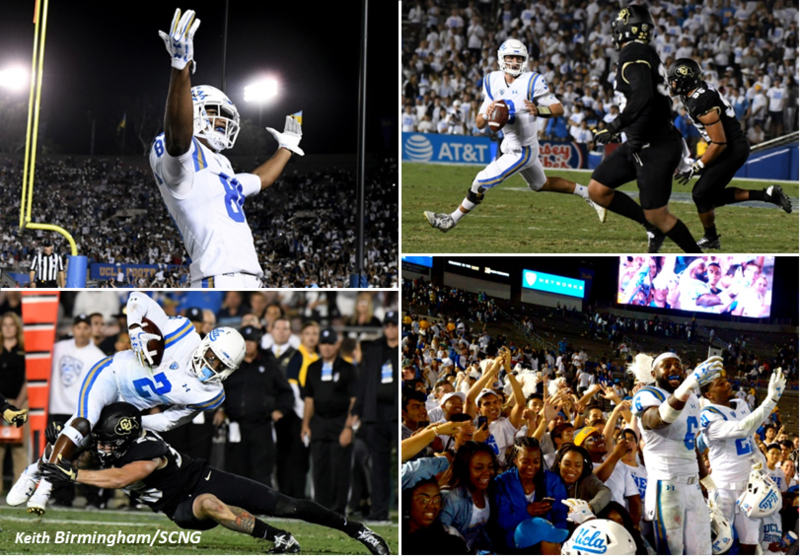 Click the photo above (or HERE) to see photos of UCLA’s 27-23 win over Colorado on Saturday night at the Rose Bowl. As far as games in Week 5 go, this is a big one for UCLA. Pac-12 South opponent. Potential three-game losing streak. A 0-2 start to conference play on the line. Even head coach Jim Mora acknowledged the importance of Saturday’s game against Colorado at 7:30 p.m. at the Rose Bowl. The game is on ESPN2 with a TV broadcast on AM 1150. This is not the way Colorado was supposed to be. With a stacked group of receivers, a 1,000-yard running back and a young, new quarterback, it was the offense that was expected to carry the Buffaloes. Instead, the depleted defense reloaded and picked right where it left off while the offense has sputtered. The Daily Camera’s Brian Howell answered a few questions on why the Buffaloes are living in backwards world, Phillip Lindsay and Isaiah Oliver. For more on Colorado, visit the Daily Camera’s BuffZone here. 1. The Colorado offense was supposed to be the strength of this team, but its ranked 11th in the Pac-12 in scoring and total offense after four games. What is holding the Buffaloes back?